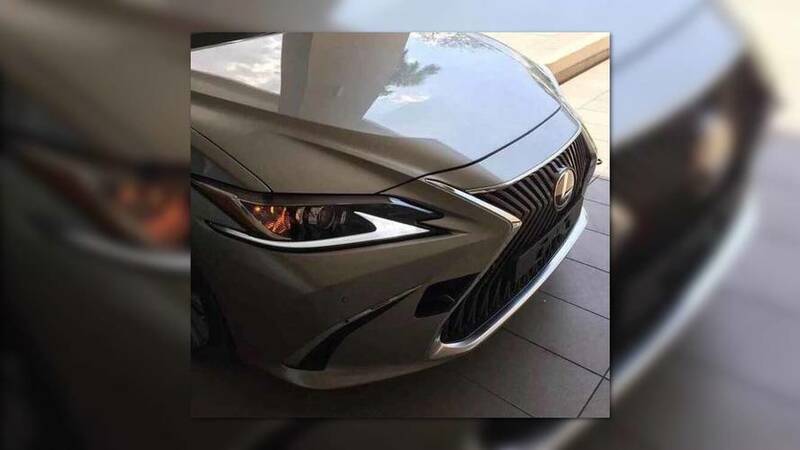 The new luxury sedan will be shown at the Beijing Motor Show on April 25. 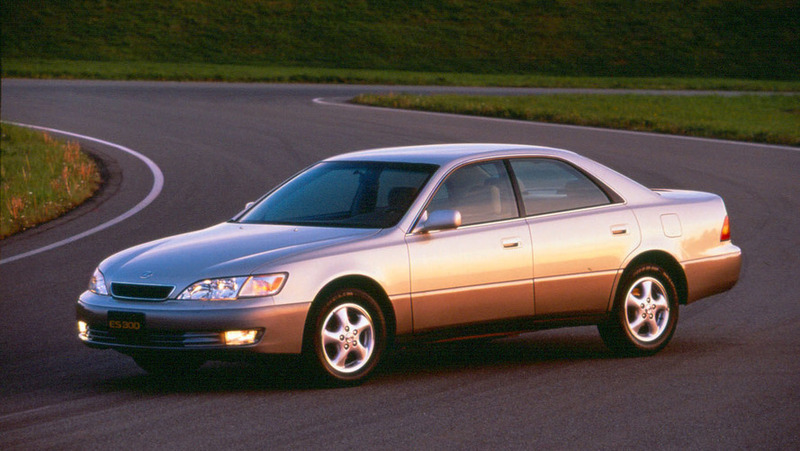 Lexus ES 300 has the most-ticketed owners in the U.S. The Lexus IS 350 is among the least ticketed, though.